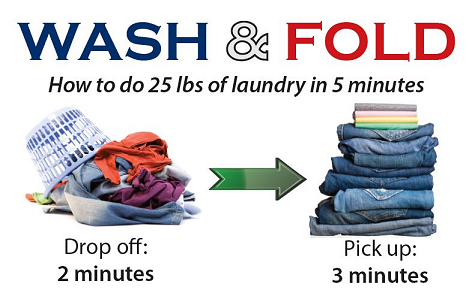 Join our Wash, Dry & Fold Club and save time and money! We offer a professional wash, dry & fold service with a guaranteed 24 hour turnaround. No time for laundry because of school? 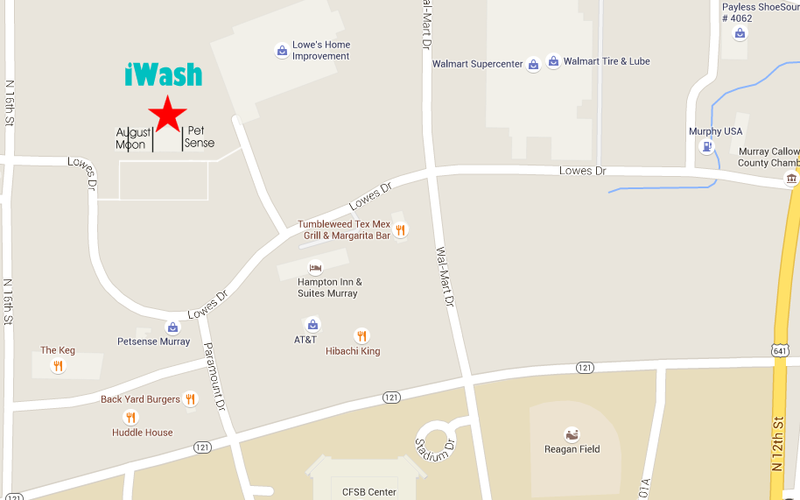 No problem, we will wash, dry & fold your laundry as if it were our own. We use quality products and offer eco-friendly and unscented products upon request.